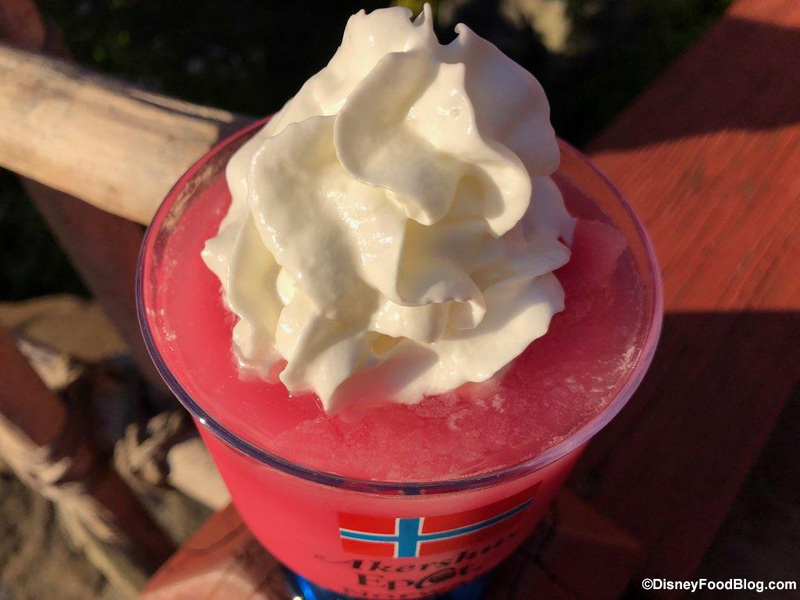 A Troll Kreme is at its heart a Cranberry and Vanilla slush, and then it’s topped with Bacardi Dragon Berry Rum and whipped cream. You can enjoy this in a fun (plastic) souvenir cup for extra $$$, which we indulged in on this trip. This is delicious! 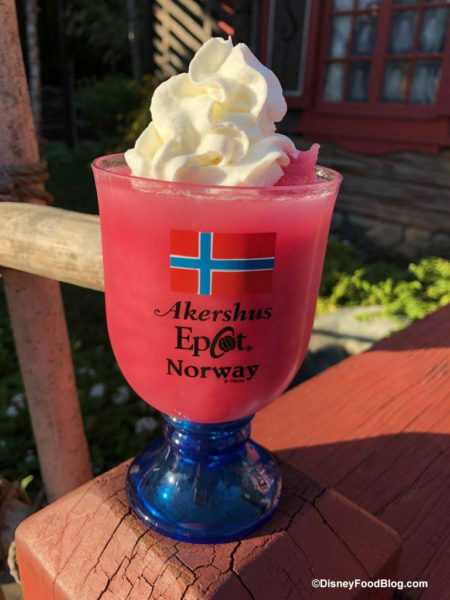 The sweet of the vanilla and whipped cream are a good balance to the tartness of the cranberry and dragon berry flavors. If you enjoy your sweet and tart flavors (think Key Lime Pie), then you’ll probably enjoy this. 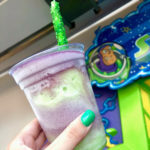 The next time you’re looking for an adult slush give this one a try! 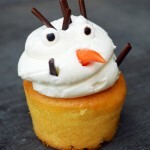 We can imagine this being really satisfying on a typically warm or humid Florida day. 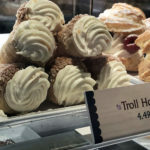 Don’t forget, another troll-themed sweet treat is back in Kringla Bakeri og Kafe — the Troll Horns! 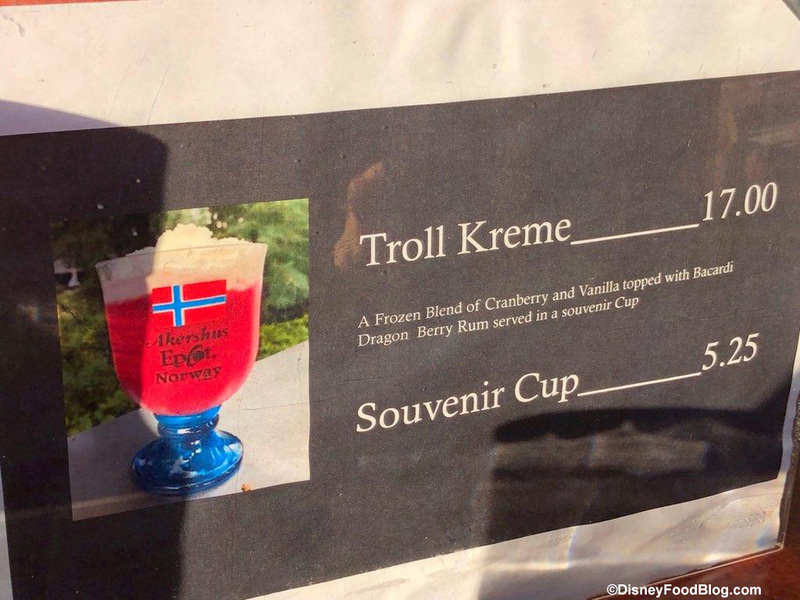 Have you tried the Troll Kreme or Troll Horns in Norway yet? Let us know in the comments below! 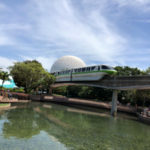 Check out our video The Best Times to go to Disney World in 2019! When you’re done – check out all of our Videos on You Tube! Could you just purchase the cup without buying the drink? I know some kiddos who would love the cup! $17! 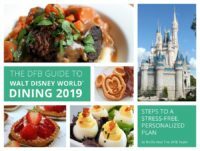 Available without souvenir cup for $12 range? Lotta change for a drink! 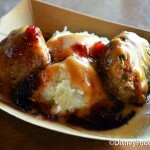 Sounds amazing but gotta draw a line somewhere unless it comes in a big bowl like Trader Sam’s thats shareable for 2. Deborah, the menu shown in the picture says the cup is available for $5.25. Would not let us purchase this without the souvenir cup. It was good, but didn’t need the cup! 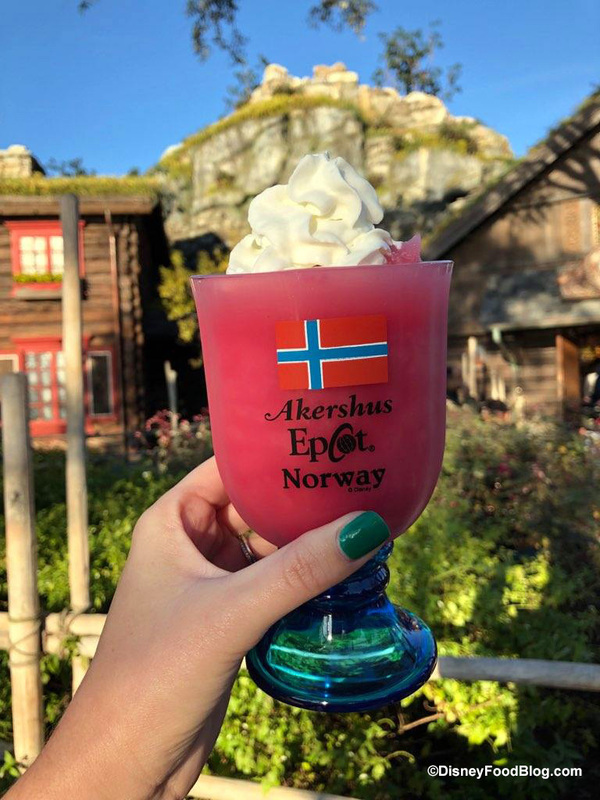 Pam, it’s located at the Norway beer cart! Thank you! 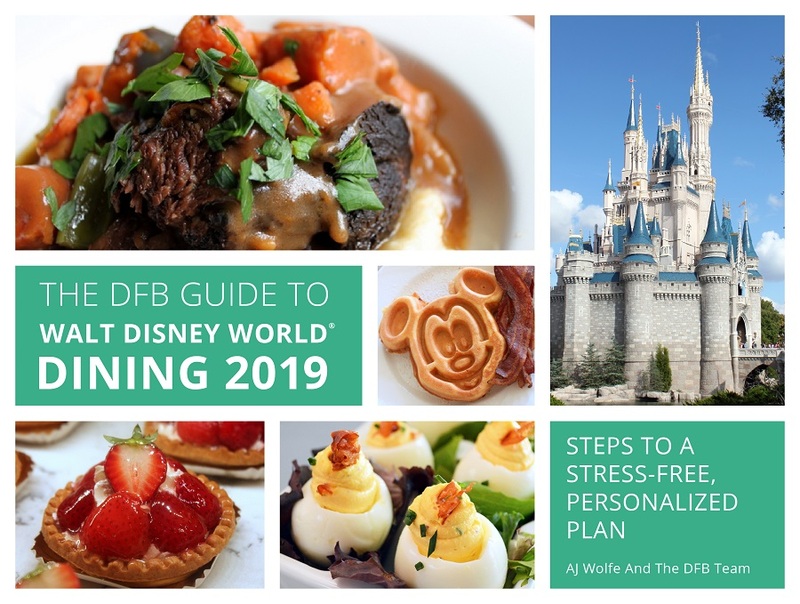 I am looking forward to trying this this year! $17 is crazy!! I know their drinks are priced high anyway but that is just silly for what you’re getting!!! Troll horns used to be my favorite…… their re-emergence after the refurbishment is so disappointing. Adding orange zest to the otherwise perfect cream is a total failure in my opinion.